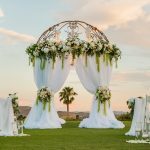 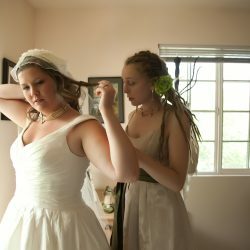 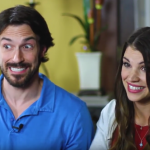 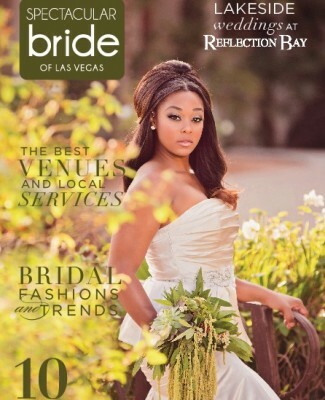 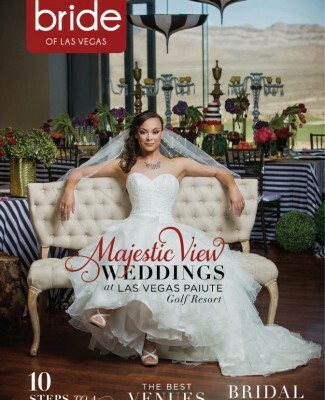 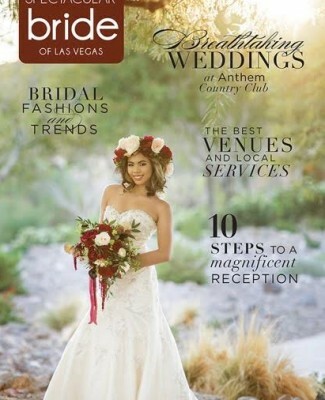 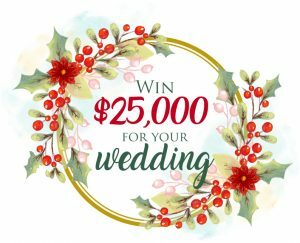 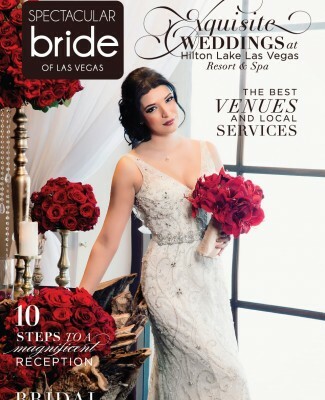 Real Las Vegas WeddingsHear tips and advice from brides as they plan and after the wedding is over. 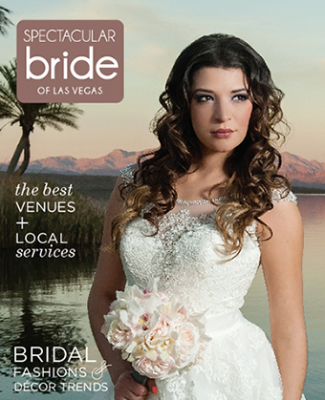 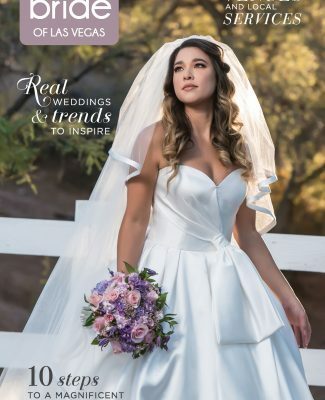 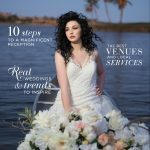 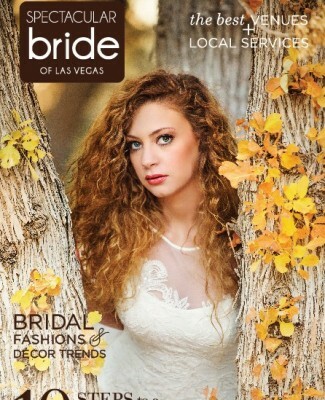 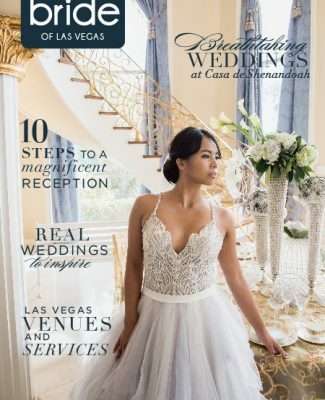 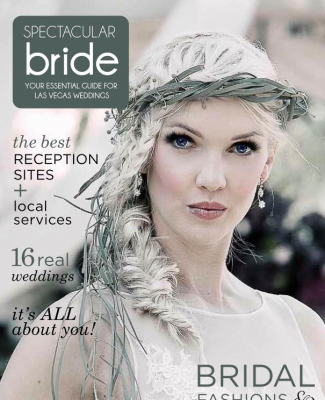 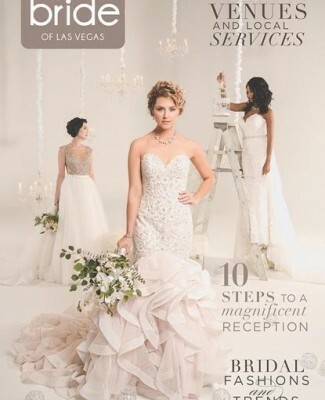 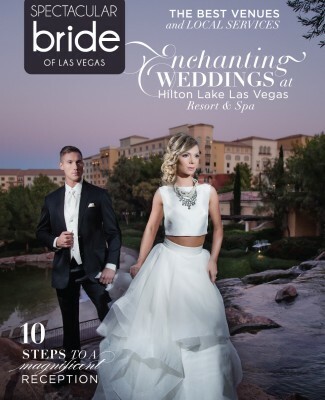 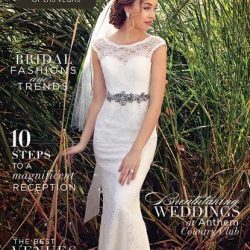 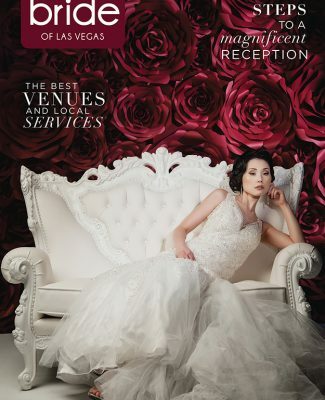 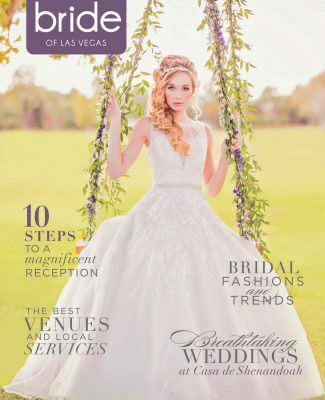 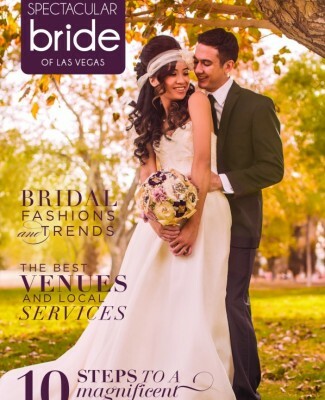 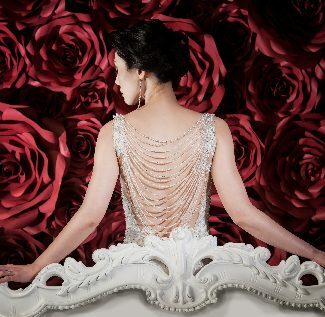 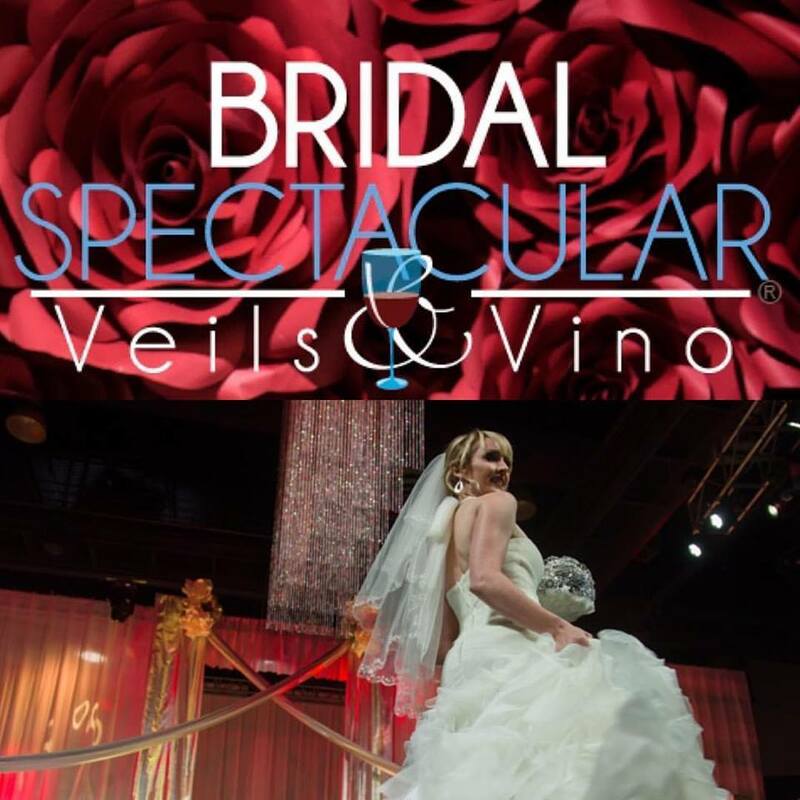 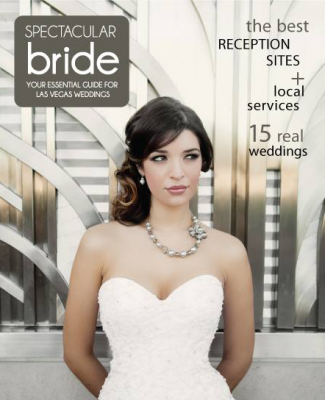 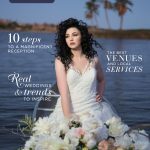 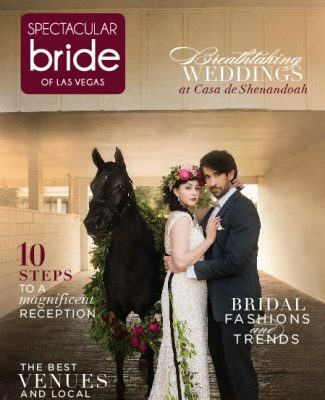 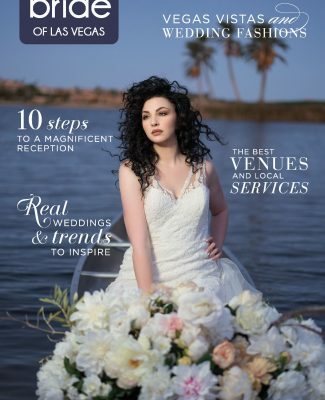 Introducing the 2019 Spring Edition of Spectacular Bride Magazine! 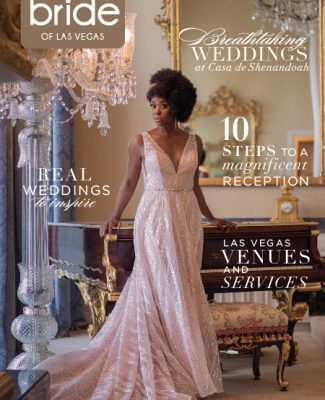 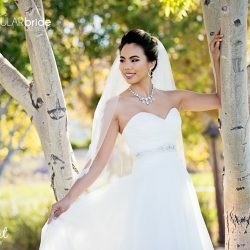 Congratulations to the 2019 Spectacular Bride Magazine Cover Photographers!